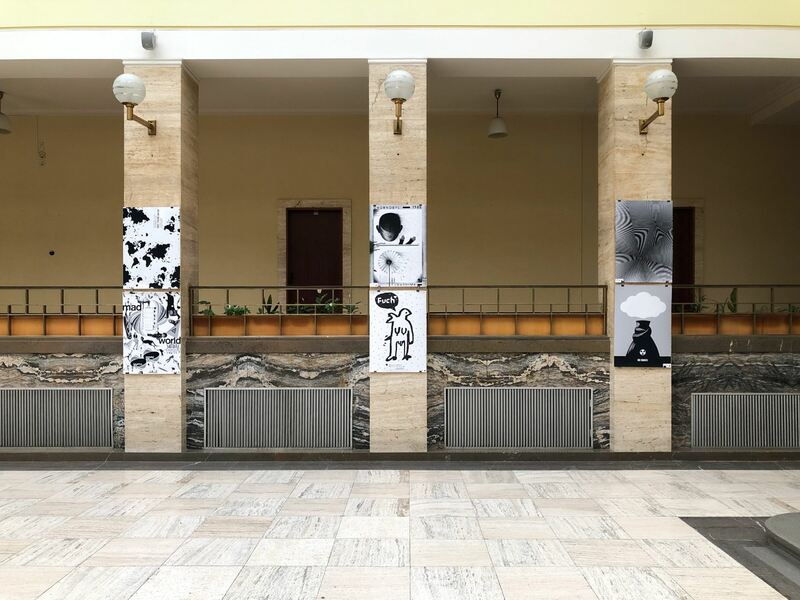 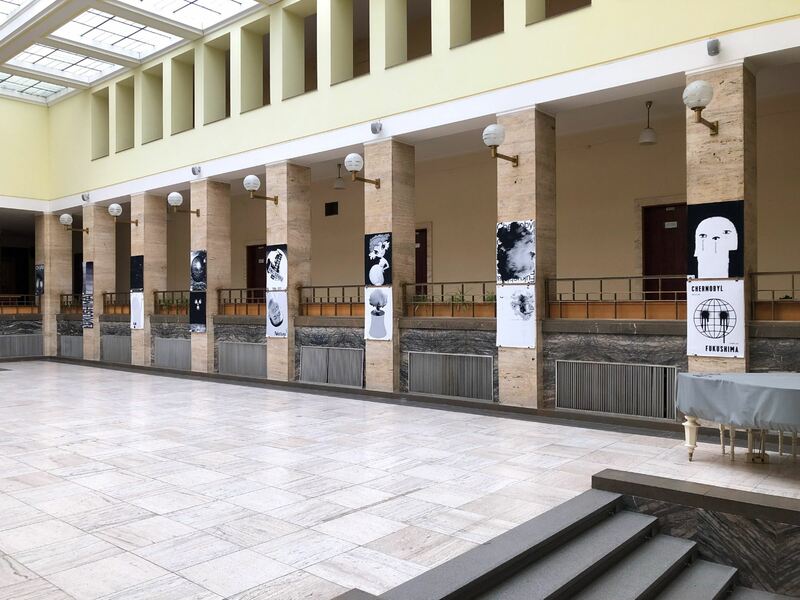 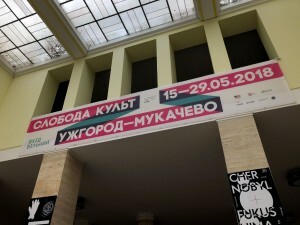 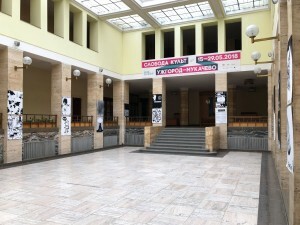 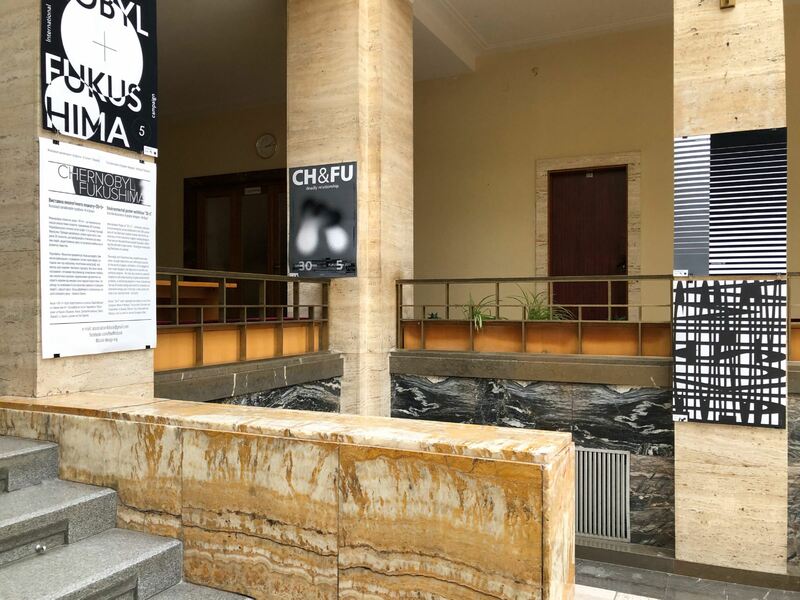 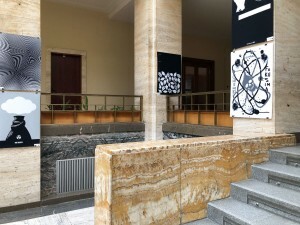 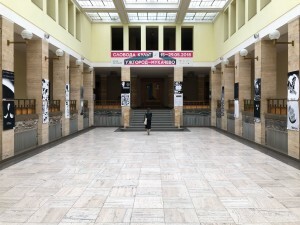 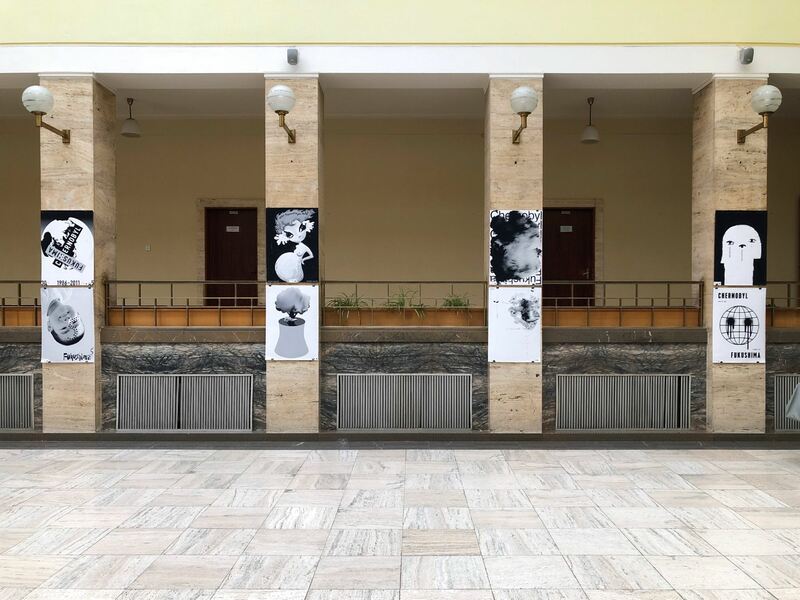 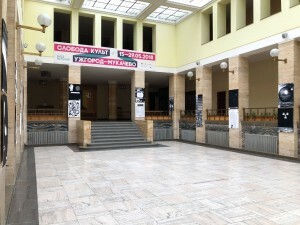 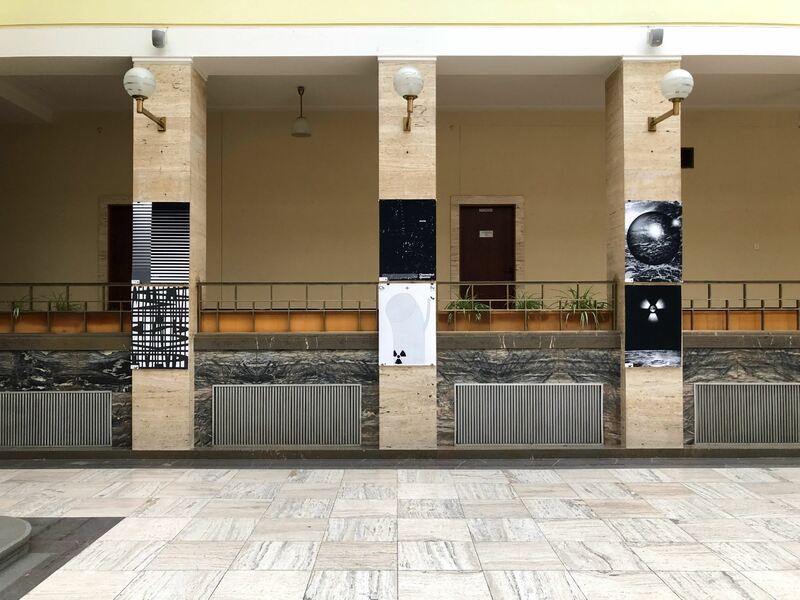 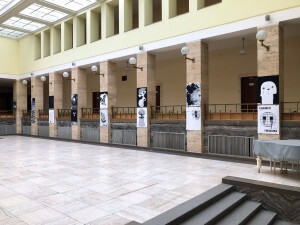 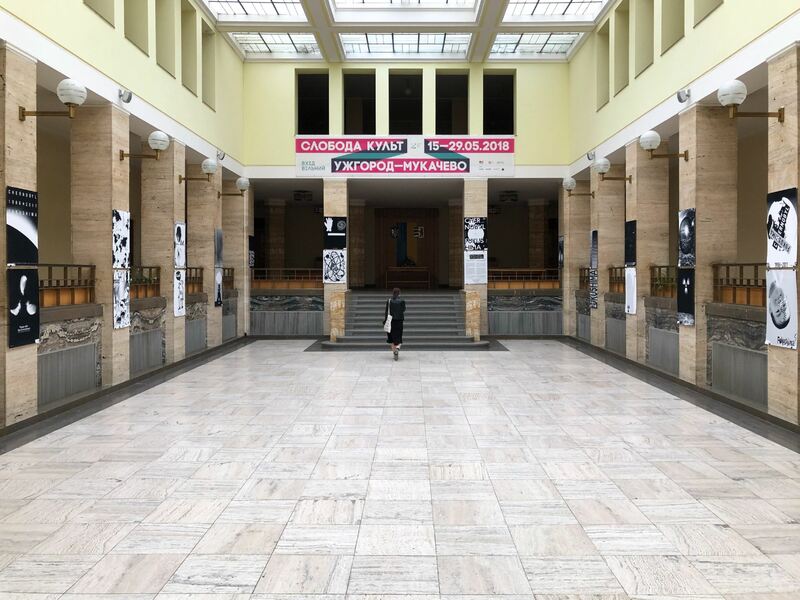 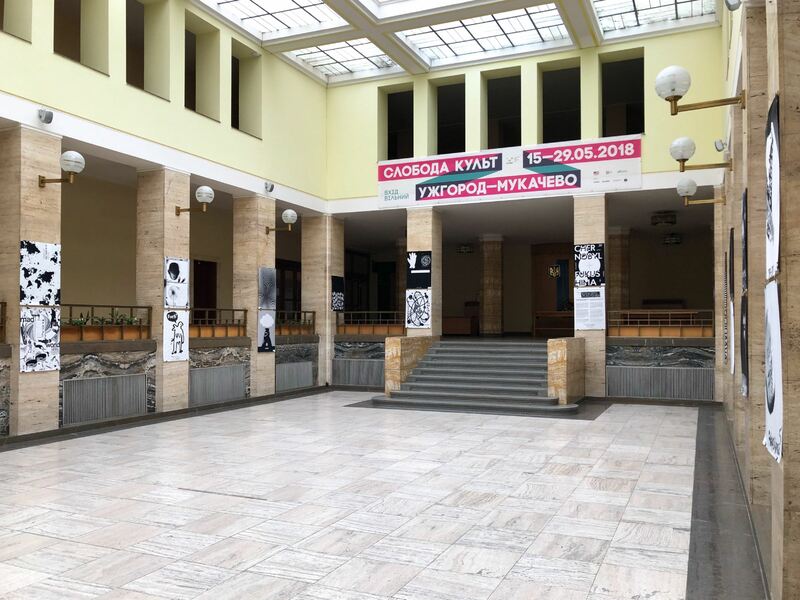 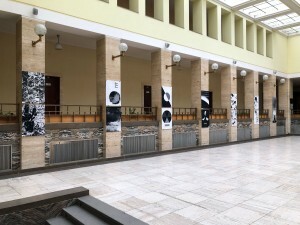 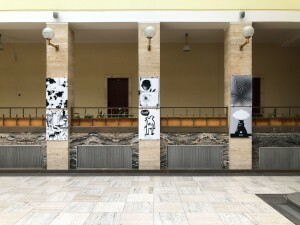 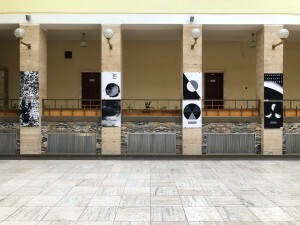 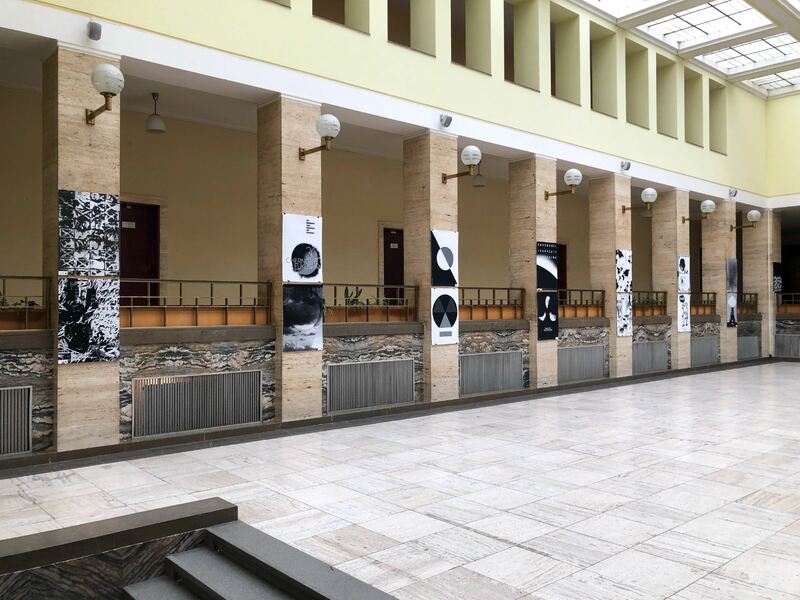 On 16 May 2018, in the hall-atrium of the Transcarpathian Regional State Administration it was opened an exhibition of the environmental poster "30 + 5" of the Association of Graphic Designers "4th Block". 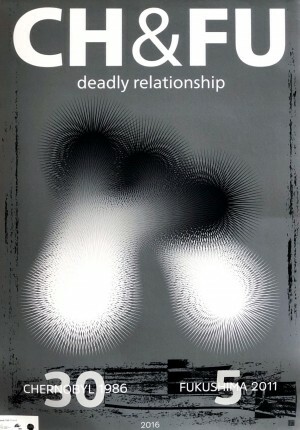 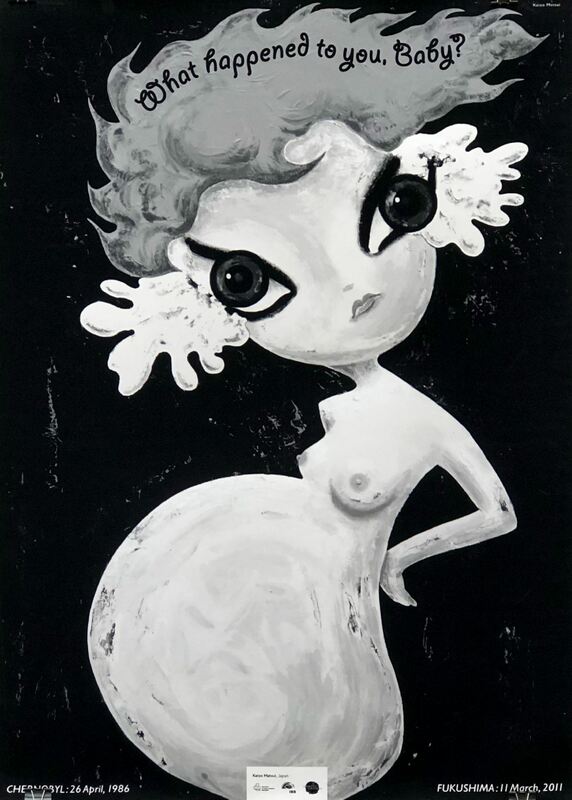 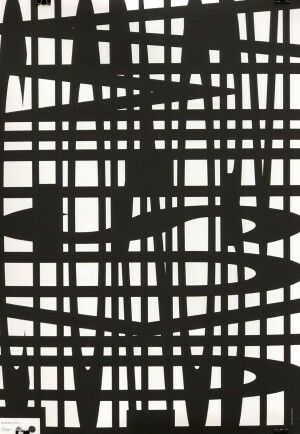 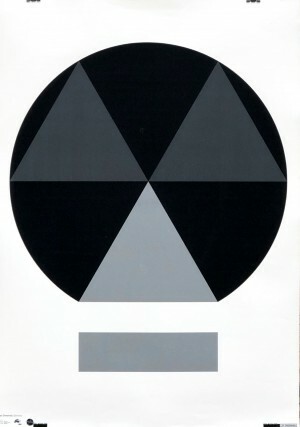 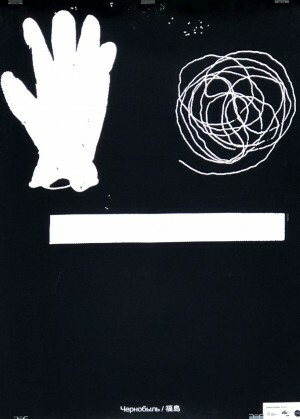 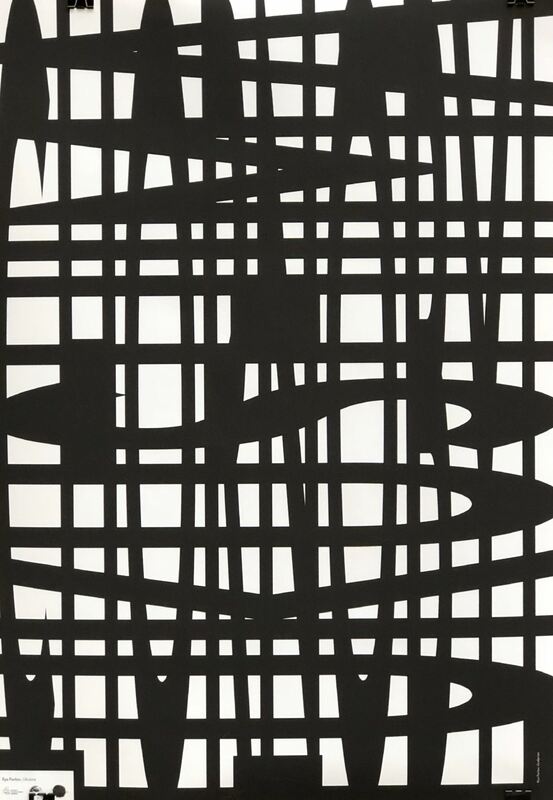 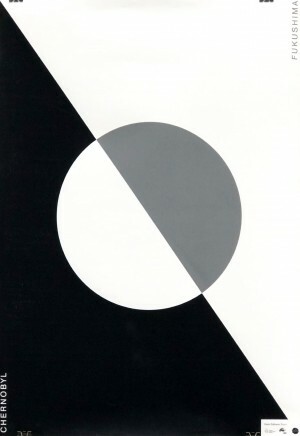 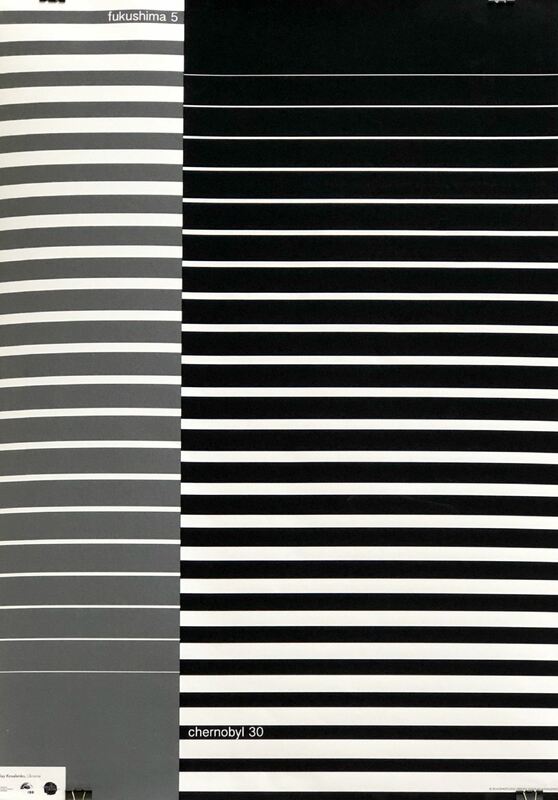 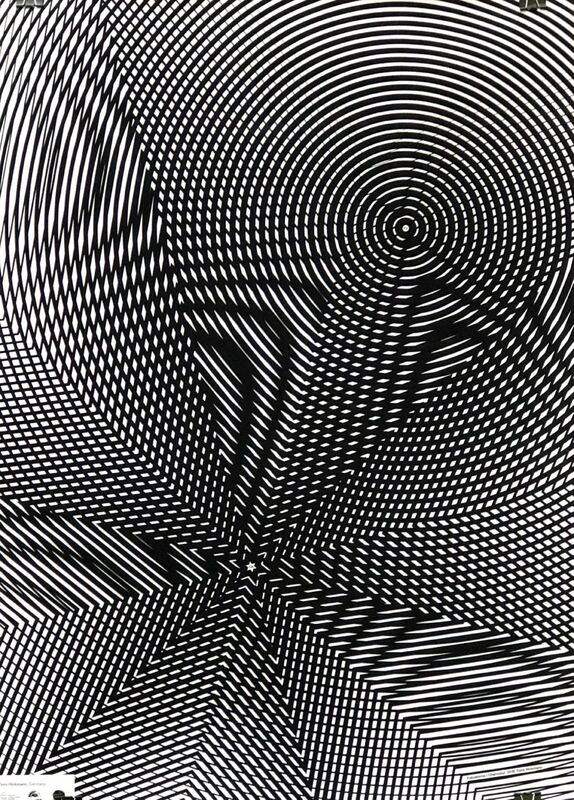 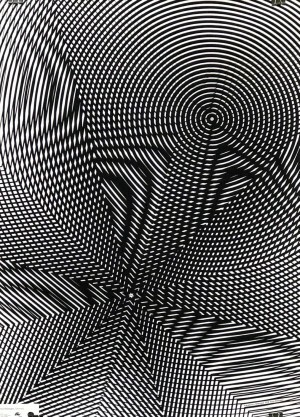 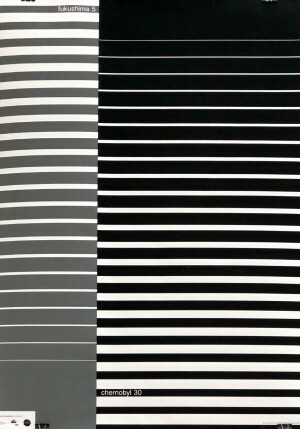 The exposition contains 35 works, pairing in a certain, well-thought out by the authors of the sequence. 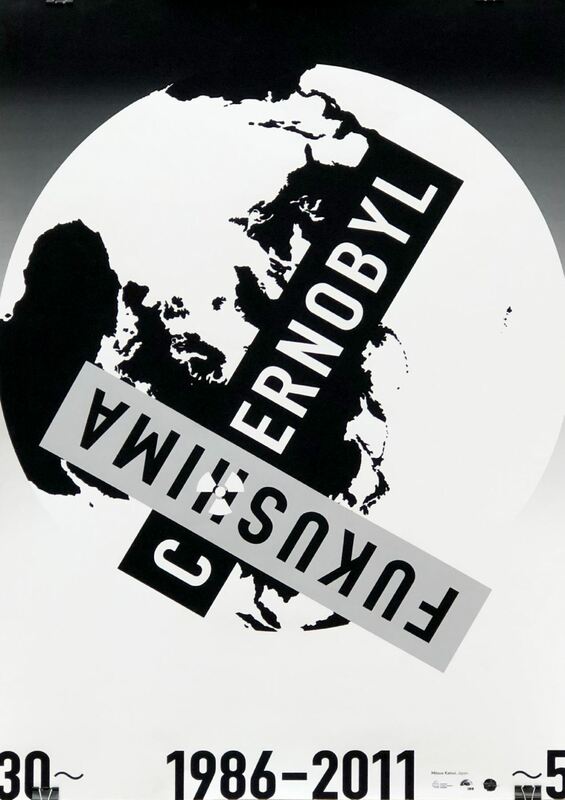 The "30 + 5" campaign is presented within the framework of the European Memorial Day "For the Future after Chernobyl and Fukushima" in Ukraine (Kharkiv, Kyiv, Dnipropetrovsk, Odesa, Lviv), as well as in various European cities. 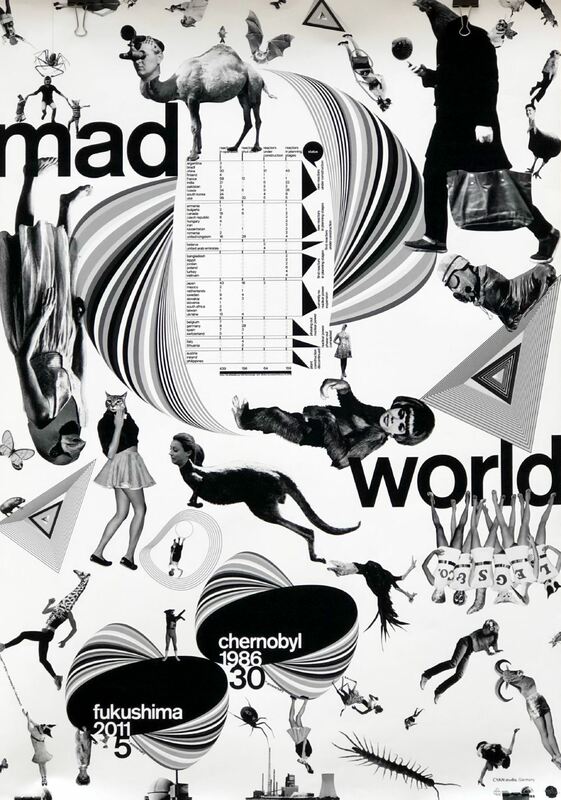 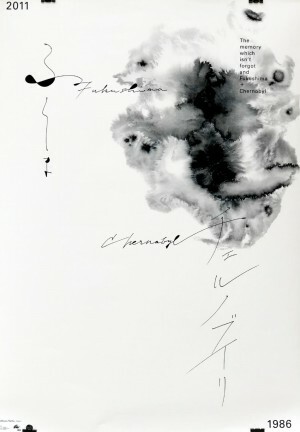 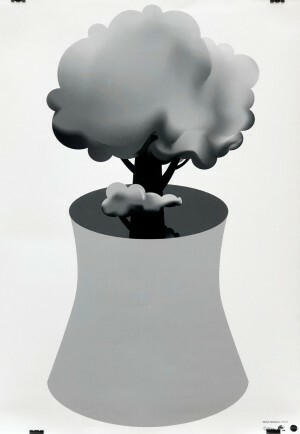 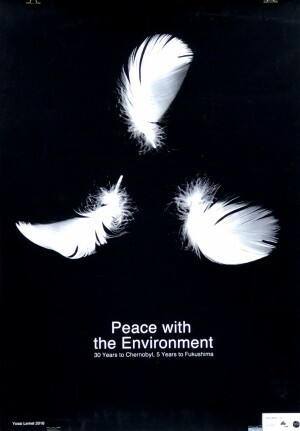 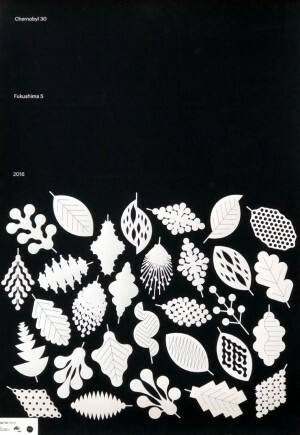 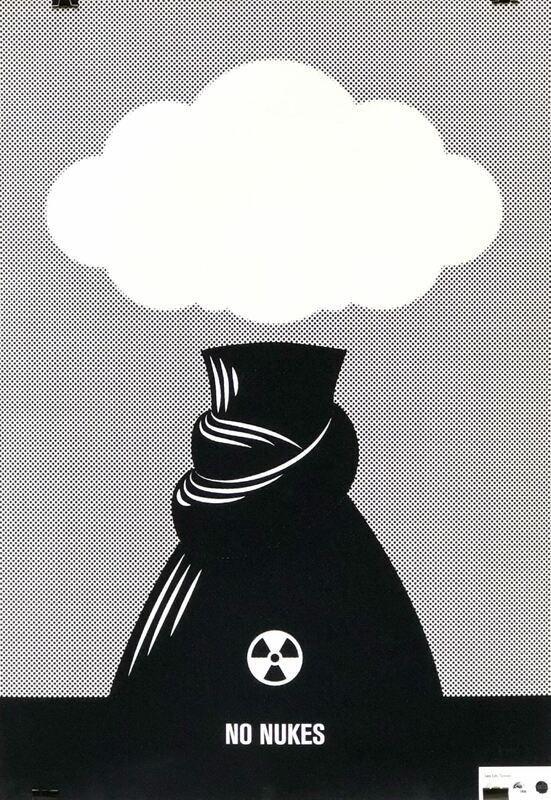 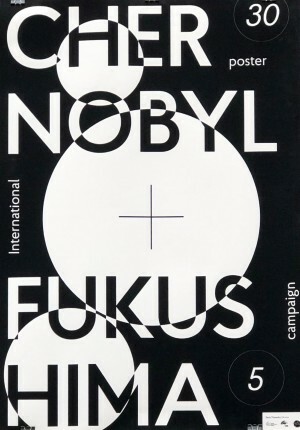 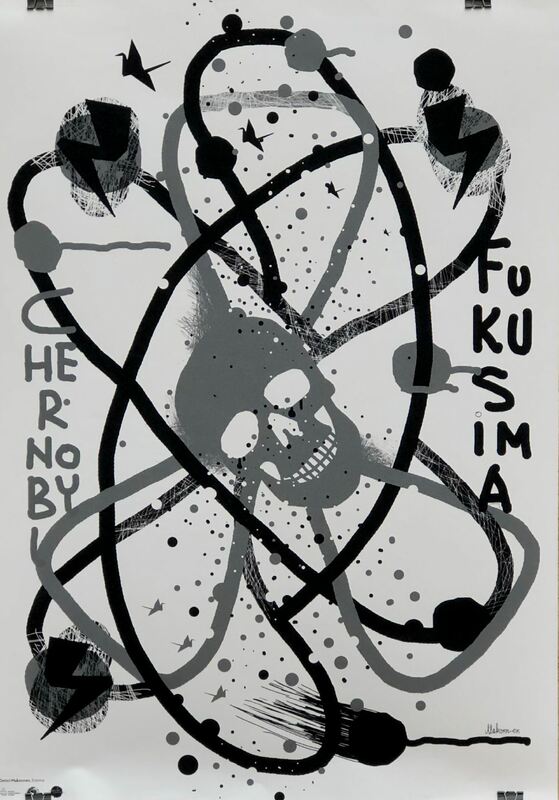 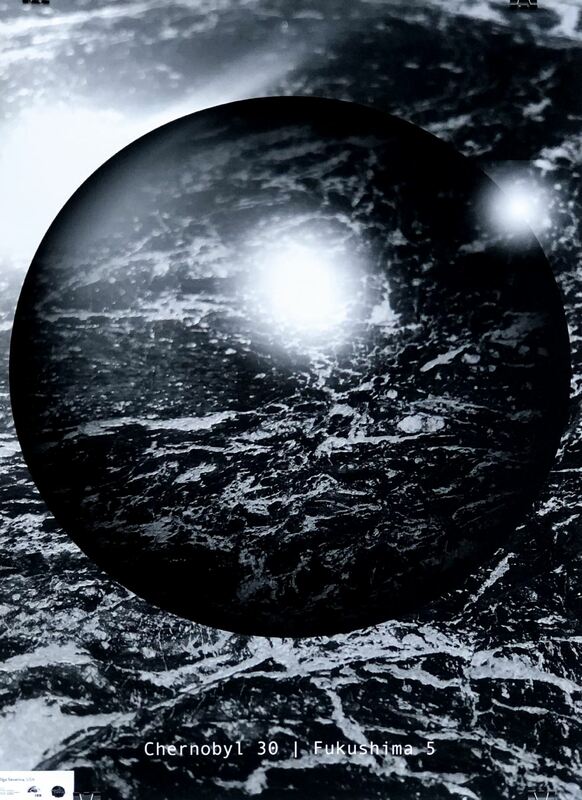 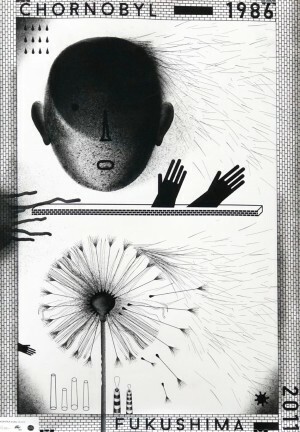 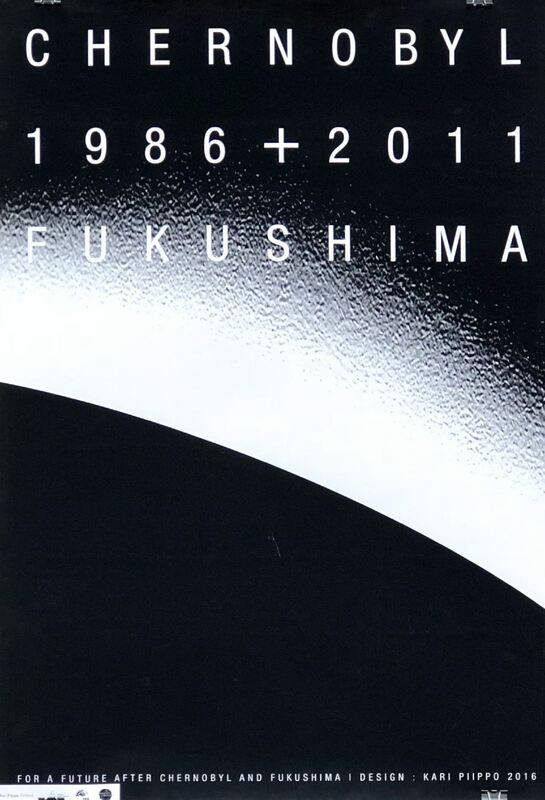 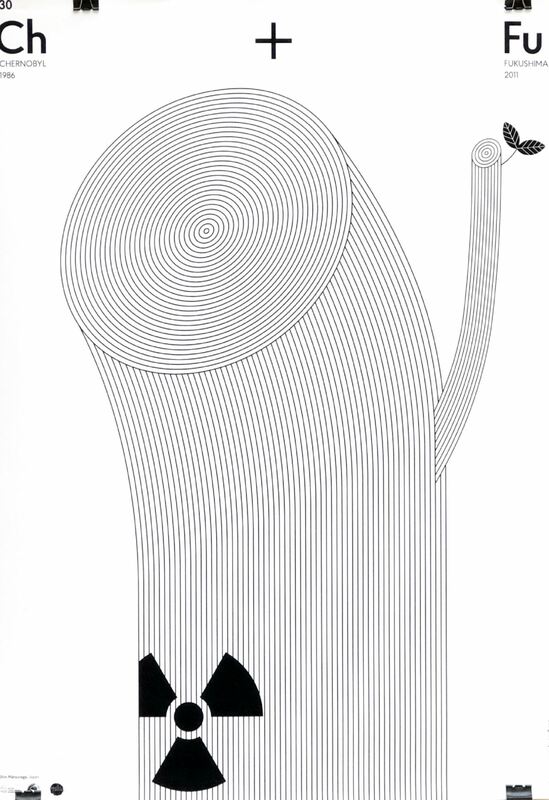 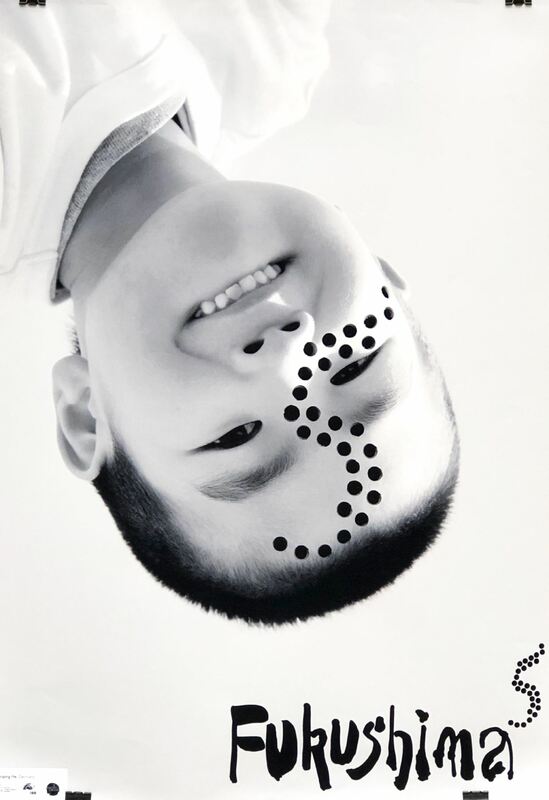 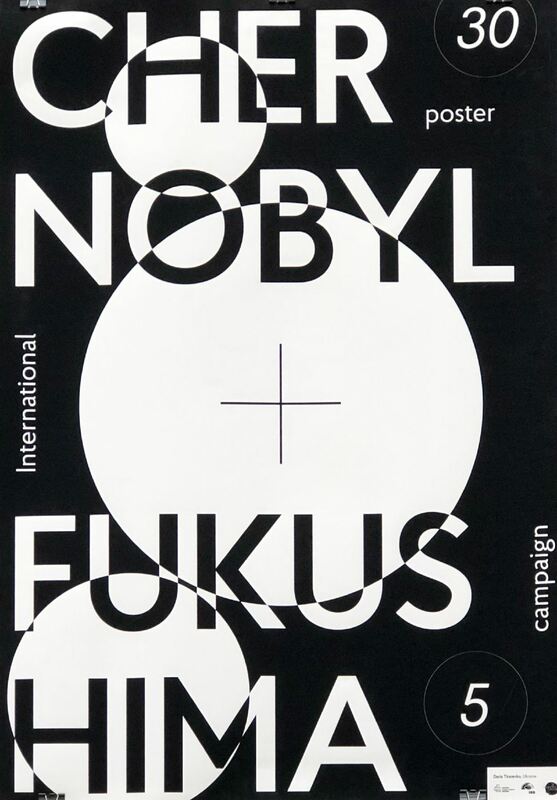 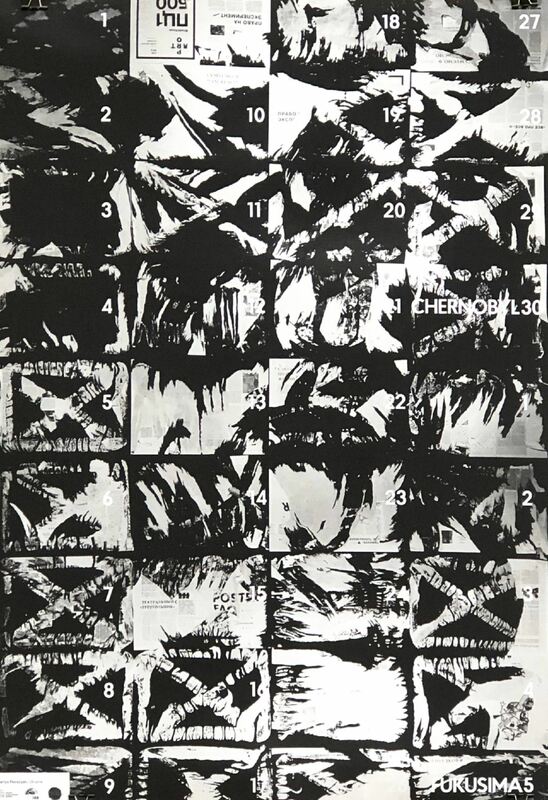 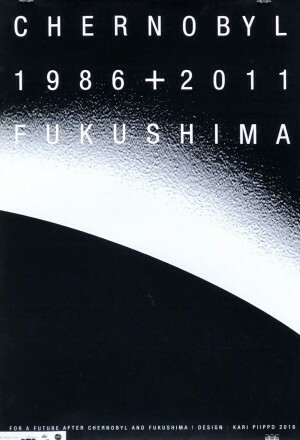 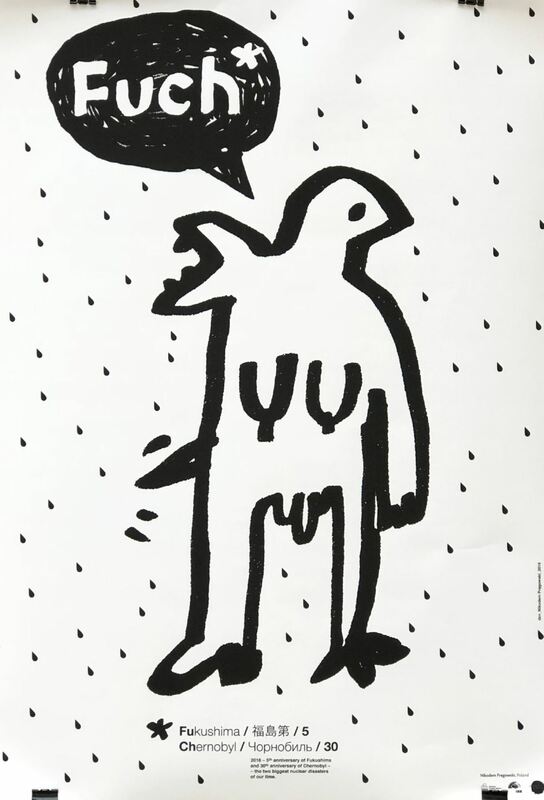 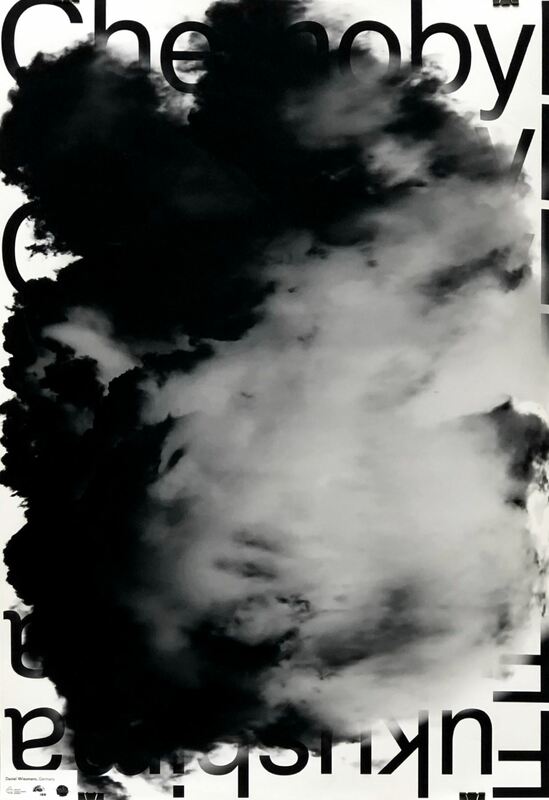 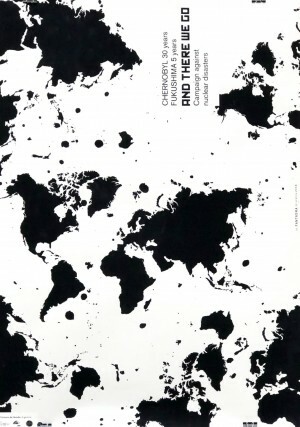 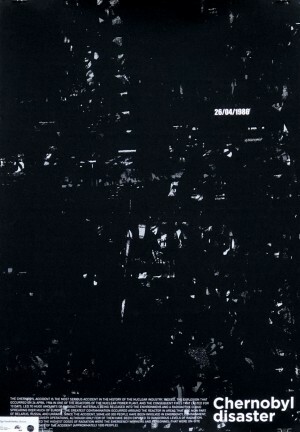 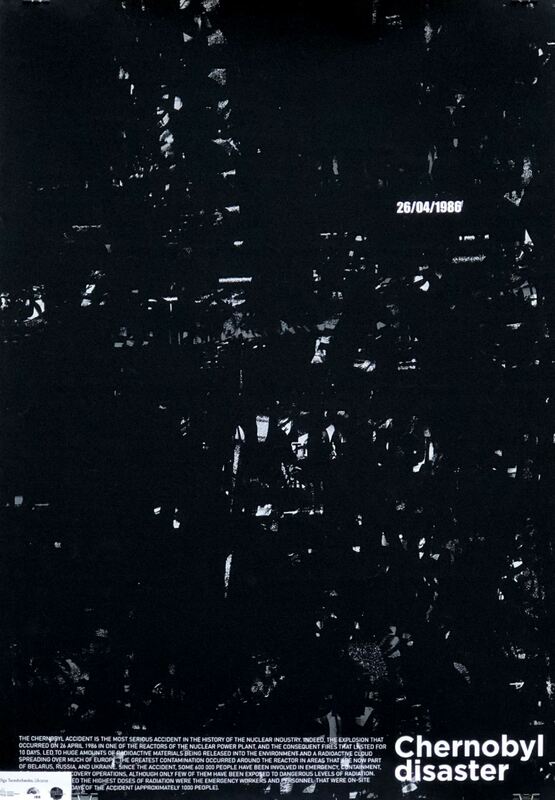 As the organizers of the exhibition note in the annotation to the project, international Poster of "30 + 5" – a thematic collection of environmental posters dedicated to the 30th anniversary of the Chernobyl nuclear disaster and the 5th anniversary of the Fukushima tragedy. 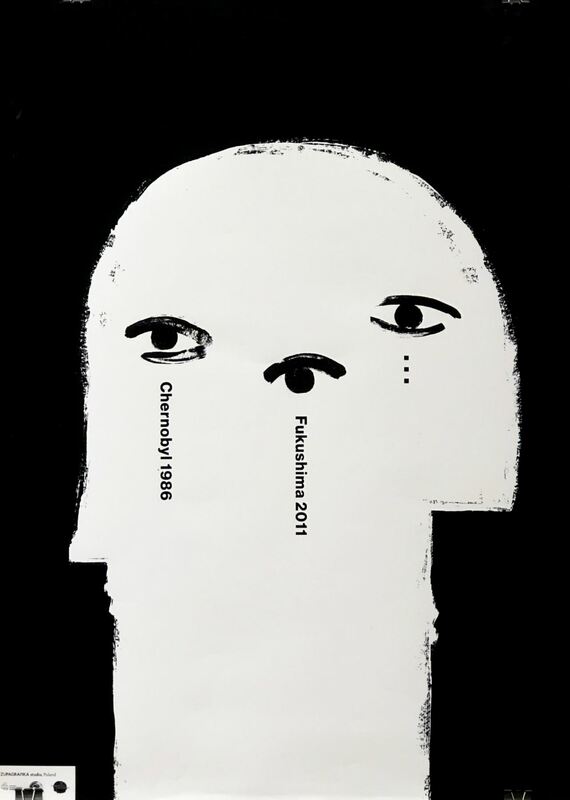 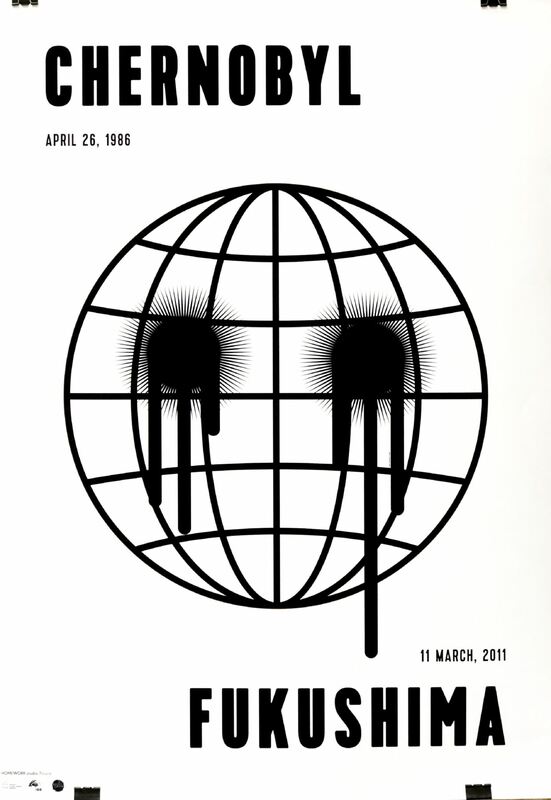 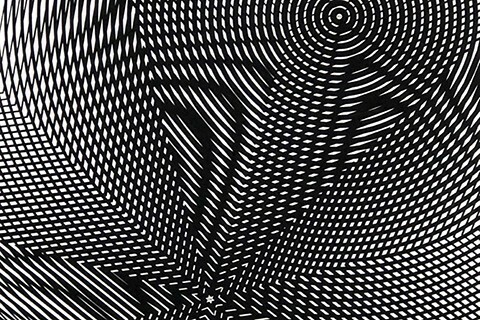 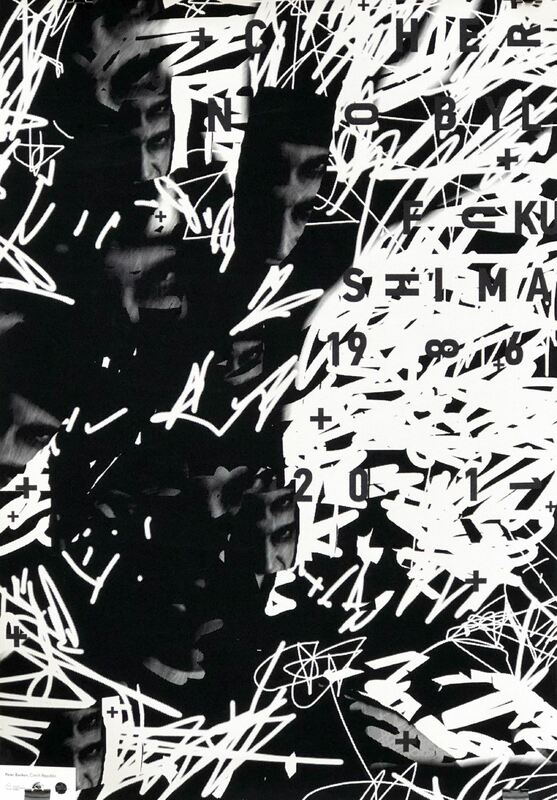 Leading designers from around the world have created 35 posters reflecting the attitude to past events, focusing on understanding the future of mankind. Chernobyl and Fukushima have caused human casualties, brought destruction and suffering to hundreds of thousands of people, reminded us of the dangers of man-made disasters, the high price of scientific and technical progress. 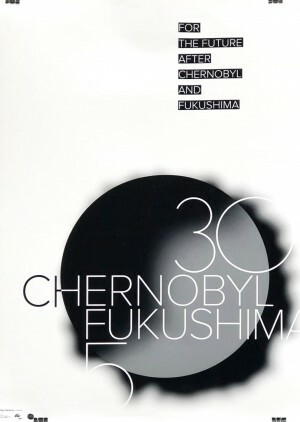 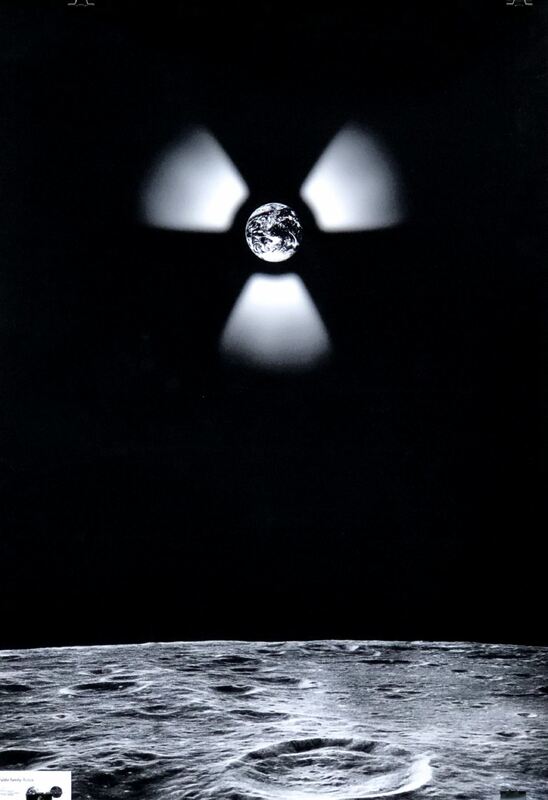 But they also served as a powerful impetus to and understanding of global environmental problems, a convincing argument in favour of abandoning the use of nuclear energy and switch to renewable and alternative energy and, in the end, a more careful attitude to our common home – the Earth. 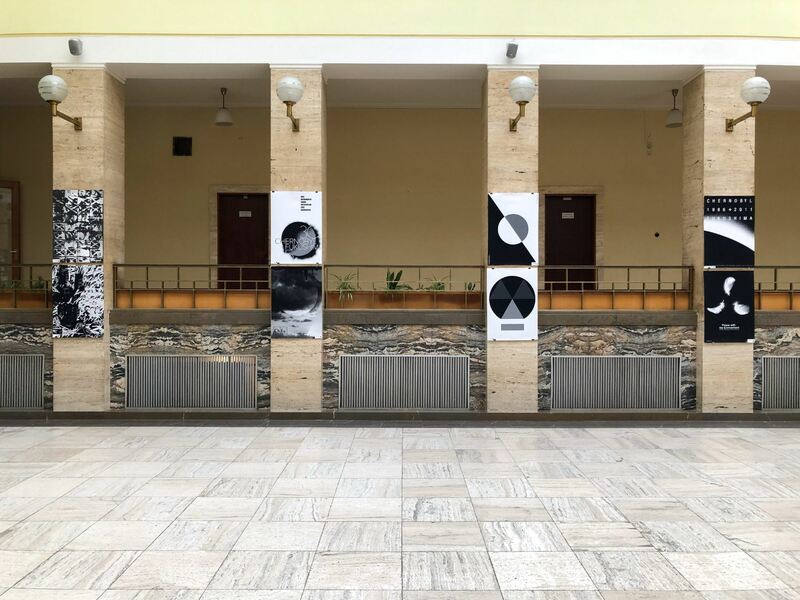 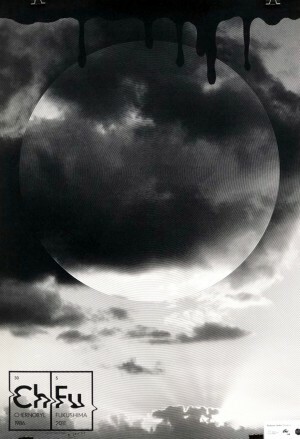 Environmental poster exhibition "30+5': from the Association of graphic designers "4th Block" will last until the end of May.